4k00:20Side view of modern airliner cabin at the dawn. 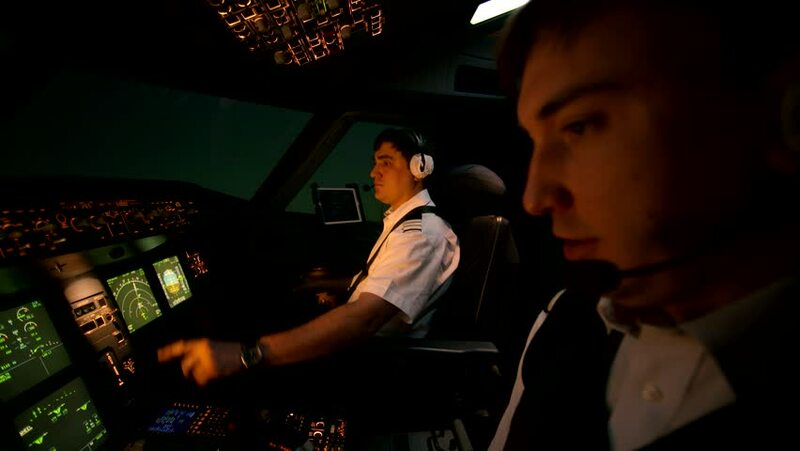 Two professional caucasian pilots in uniform control the aircraft. hd01:00CIRCA 1950s - Weather effects on fallout and the mushroom cloud. hd00:39TORONTO, ONTARIO/CANADA - 6th SATURDAY OCTOBER 2013 : Hare Krishna folks singing krishna mantra in festival of nuit blanche, in Toronto.